Iris Petal galaxy s8 case by Patty Colabuono. Protect your Galaxy S8 with an impact-resistant, slim-profile, hard-shell case. The image is printed directly onto the case and wrapped around the edges for a beautiful presentation. Simply snap the case onto your Galaxy S8 for instant protection and direct access to all of the phone's features! Gorgeous! Glad you entered in the Purple contest otherwise I probably would have missed this. Thank goodness for contests eh? Love the drama and simple composition here. 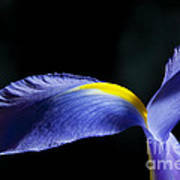 Congratulations on your tie for 2nd place in the recent Iris contest. Thanks so much, Brooks! So many beautiful photos in the contest! Thanks for organizing it. Patty, congratulations on your SECOND place win in 'Irises Only' with your gorgeous iris petal! There was a 3-way tie for 2nd, btw. My pleasure to host the contest. L/v. 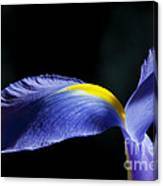 Congratulations on your third place win in the Irises Only photography contest. Very beautiful capture. That's supposed to say, great job, Patty! No question mark! 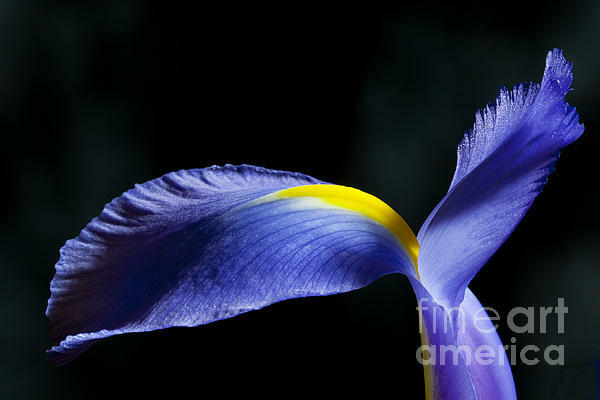 Macro image of an iris petal showing the beautiful, unique shape and vibrant color of the flower. 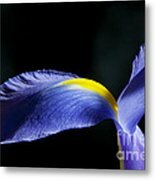 Second place winner in "Irises Only" contest.